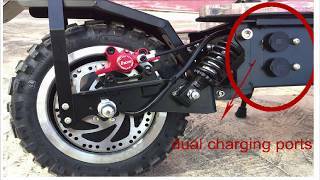 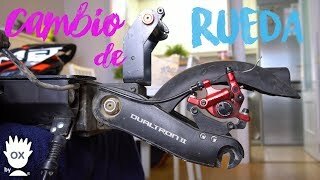 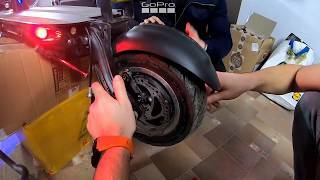 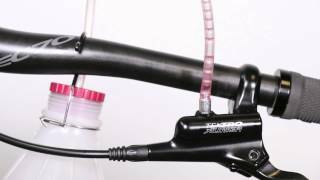 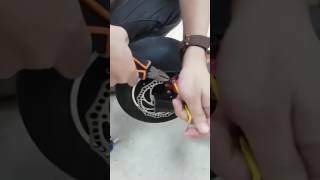 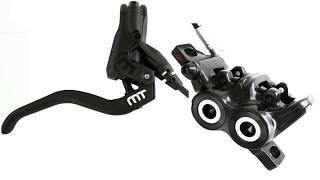 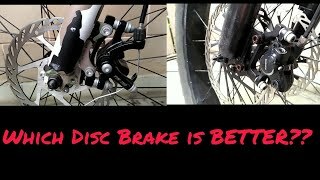 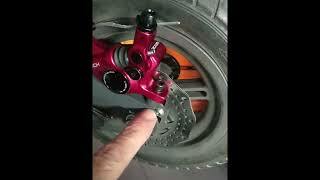 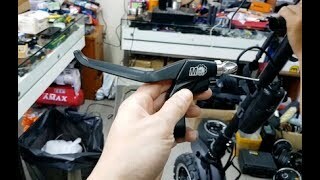 Dualtron Ultra Brake Upgrade to Magura MT7 - Teardown and Installation! 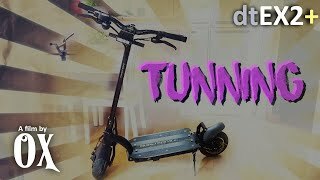 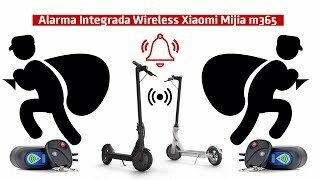 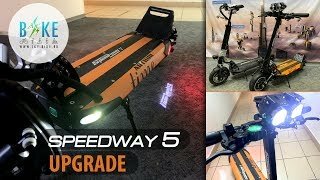 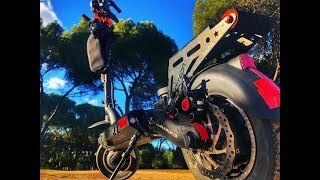 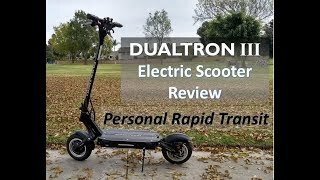 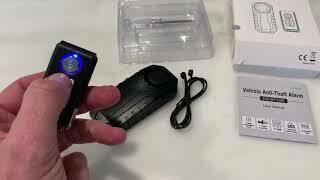 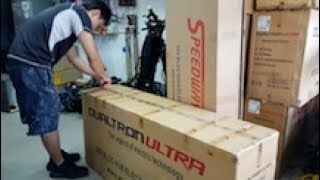 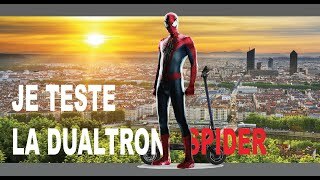 Dualtron Ultra Unboxing + Handlebar Swap! 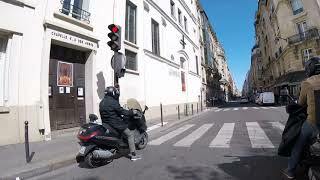 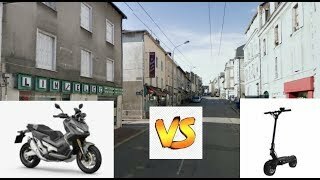 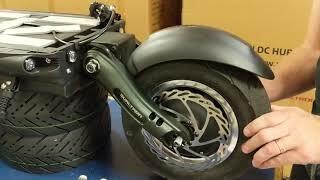 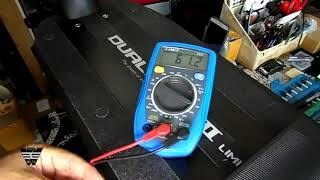 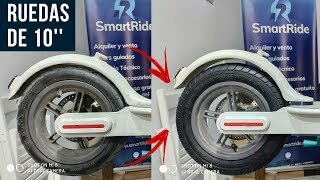 Dualtron Thunder VS Xadv 750 Honda !